We are a small independent family-run wine merchant with a shop in the heart of the beautiful South Devon countryside. The business is now run primarily by Jonathan and Suzie Sutton. They have expanded the range of wines and offer a comprehensive list of Education events throughout the year. They have a MW as a consultant, Anthony Barne who advises and supports them on their choices. They absolutely love working in this industry and are very keen to share their knowledge with others or just sell them a decent bootle of wine! The founder Jonathan’s father, Michael Sutton, had been a wine lover for some considerable time, decided that when he retired from farming he would pursue his interest in wine more seriously. 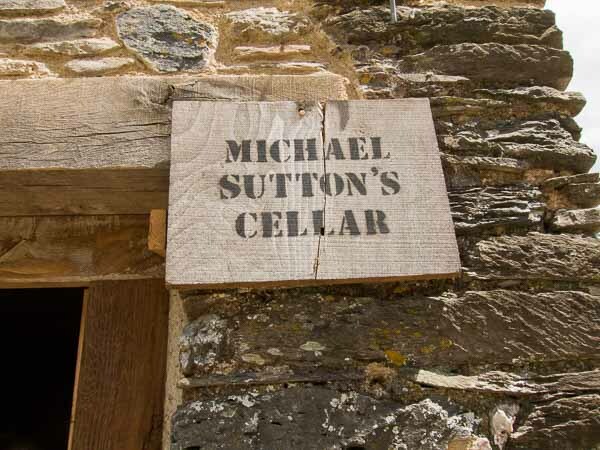 So with the help and encouragement of his great friend Ronnie Hicks Master of Wine, he set up Michael Sutton’s Cellar in 1985. Michael’s ethos was to only sell wines that he liked to drink and which represented good value for money. He had a wide network of family and friends who became regular buyers of his wines. 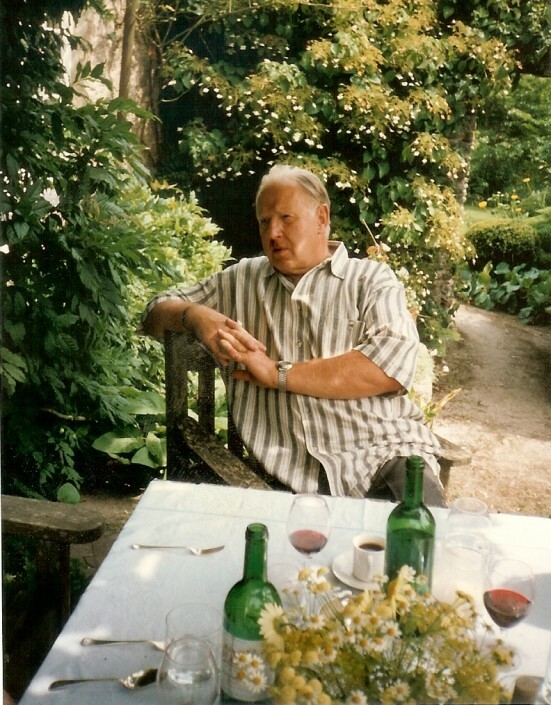 Michael was a friendly, hospitable wine merchant who was always willing to share his knowledge of wine with anyone who would care to listen whilst enjoying a glass. Over the years Michael and his wife, Juliet often travelled through Europe and to Australia to meet the wine producers and build up lifelong relationships with them and their wines.